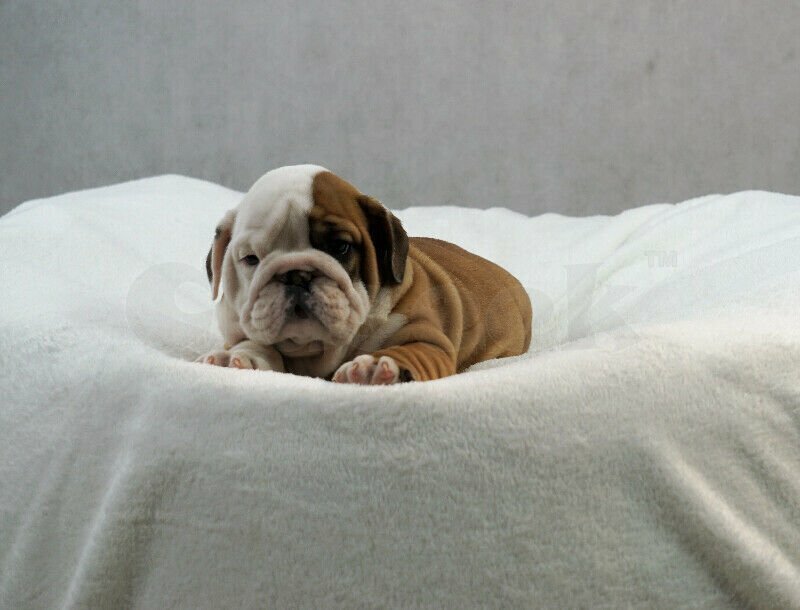 English Bulldog Puppies For Adoption!! ***702-342-5374** Healthy English Bulldog puppies for Re-homing! Incredibly Sweet!! 100% Pure Breed male && female Puppy..very sweet with kids & all animals..